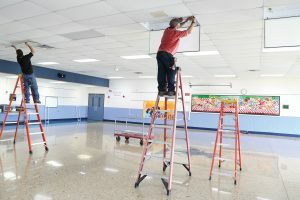 Thousands of commercial, industrial, and institutional buildings nationwide are upgrading to the long-life, cost-saving, and low-maintenance benefits of LEDs and employing the use of electrical contractors and in-house crew members to complete those installations. But how safe and easy is the process? 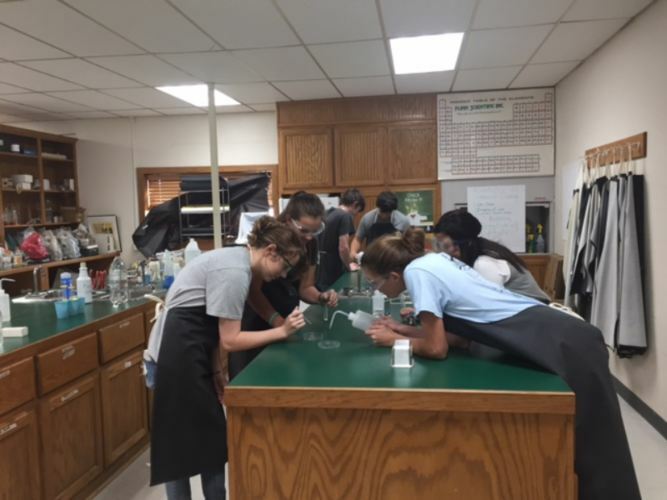 A classroom should be a place of discovery and intellectual development for students of all ages. However, it also can be a place of frustration and confusion if the conditions aren’t optimal. Although the strength of the teacher and the materials are the most important ingredients for success in school, the role of the physical environment shouldn’t be overlooked. Learners need to be comfortable in order to concentrate, and lighting can have a profound effect on how well children and young adults perform. 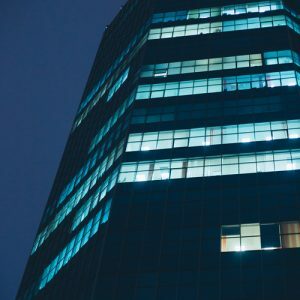 Is Your Building In Need Of A Lighting Retrofit? 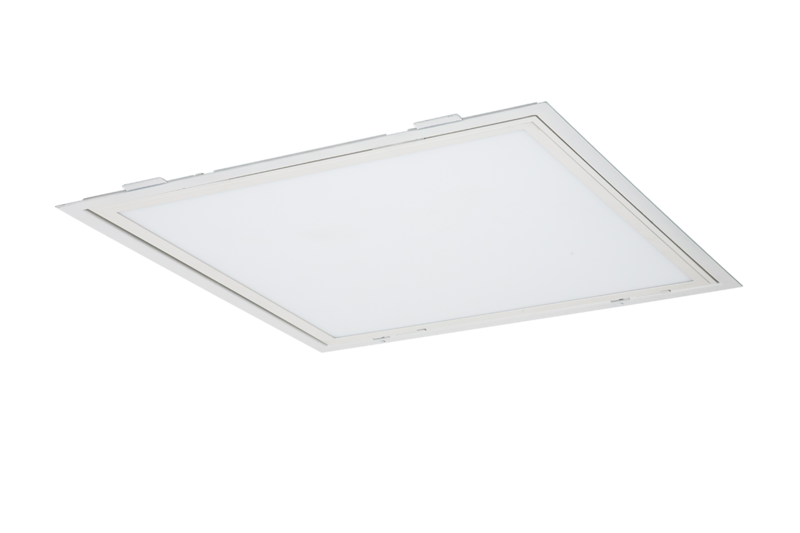 If you’re not satisfied with the current lighting system in your facility, a retrofit may be the quick and relatively inexpensive way to change it. However, there are plenty of other reasons why a lighting retrofit might be a good idea, even if you don’t have any complaints about your fixtures at the moment. 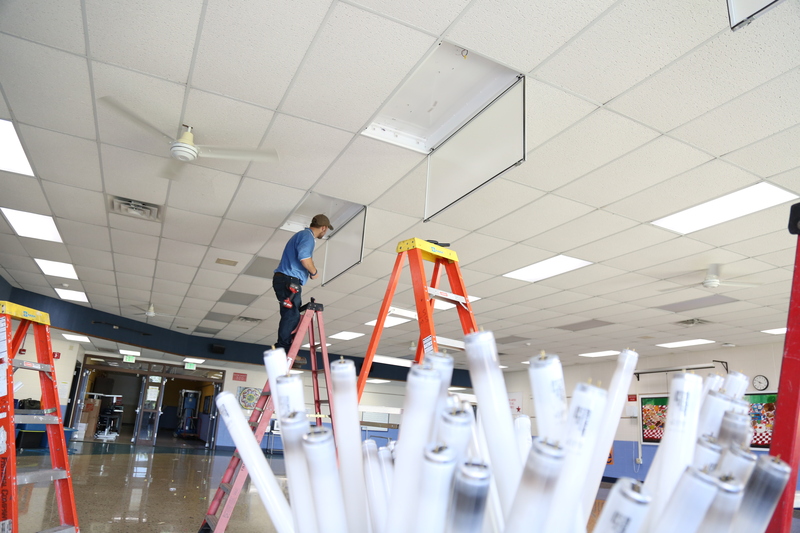 Lakeshore Middle School in Mequon, WI used Litetronics' fluorescent to LED conversion kits to create a better learning environment while saving money. 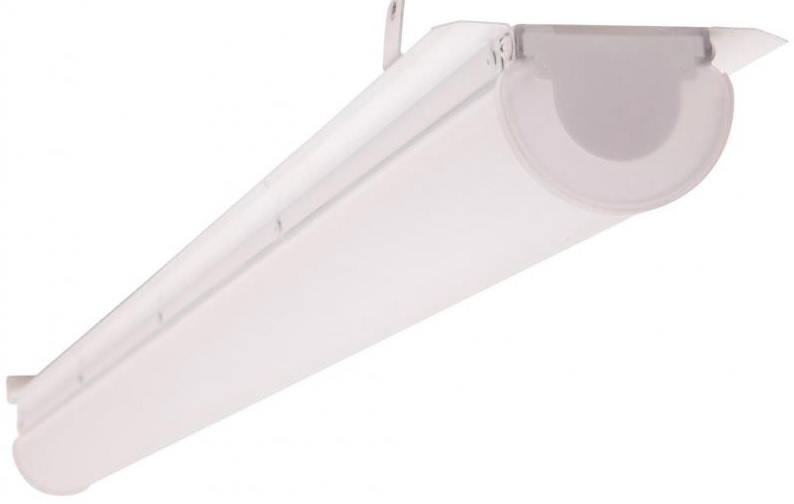 Upgrading lighting is an easy and cost-effective way to lower operational costs and improve the daily quality of hospital operations. In fact, an article in HC+O News titled How Lighting Can Boost Health During Hospital Renovations, Expansions addresses this issue directly. 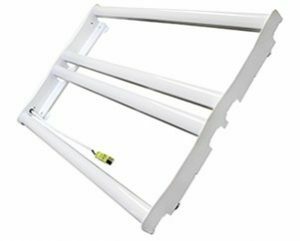 We’re very excited to have been among Electrical Wholesaling Top 10 picks with our LED Strip Retrofit. 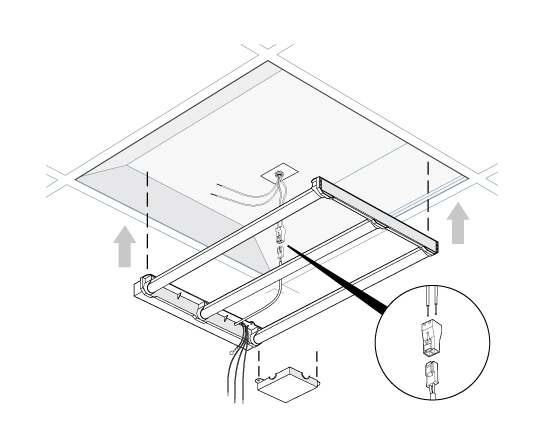 Last year we released our LED Flat Panel Retrofit kits, offering consumers the easiest solution for updating standard fluorescent troffer fixtures to energy-efficient LED flat panel fixtures.